EARN UNLIMITED COMMISSION FOR EVERY JOURNEY YOUR COMPANY USES!! CLICK HERE FOR MORE DETAILS!!!! AMV Couriers are a family run business based in Wolverhampton. We have access to any vehicle from a motorcycle to a Tail-lift Luton anywhere in the U.K. Because we are run from home we have no huge overheads and therefore offer you the cheapest price around. As you can see prices are 95pplm for a small van and £1.20 for a LWB Transit. For larger companies you would be paying at least £1 and £1.40 respectively. We operate around the whole of the U.K. and can help you even if you are not based near us as we have contacts all around the U.K.
On most occasions we can have a driver to you within an hour anywhere in the U.K.
Contracts and Regular runs are welcomed and accounts are available to regular customers on request. Loyalty is rewarded with regular discounts and also recommend a friend discounts are also available so the price can be even cheaper!! To book call us, set up your account or any more info feel free to call us 01902 725 694 or 07984487447 or 07779 377 664. Or click here to email us direct. 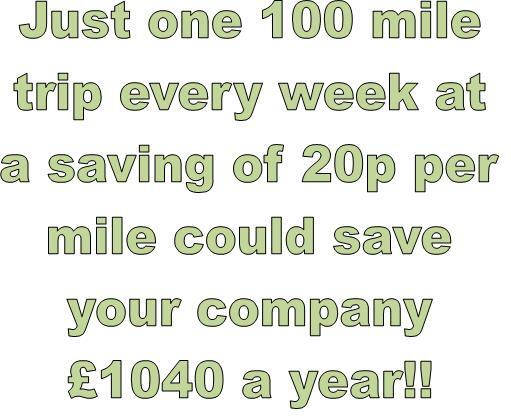 And remember by using AMV one 100 mile trip Monday to Friday at a saving of 20p per mile would save your company £5200 a year!